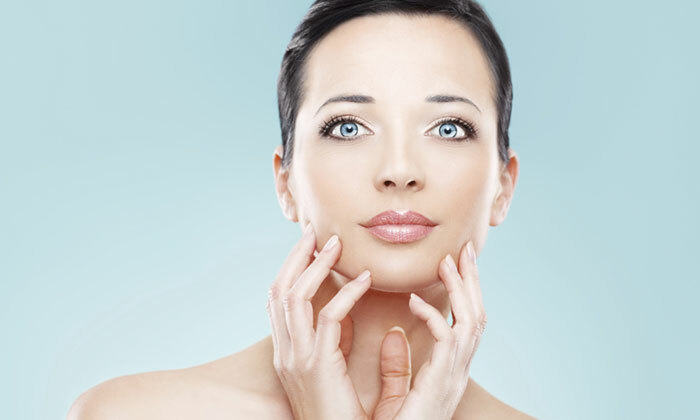 Did you know that your skin is the largest organ in your body? That should make it clear immediately why it is so important to take good care of your skin. With LA SKIN, a highly specialised medical facility, built with a vision to establish world-class centers for Dermatology and Cosmetology across India, offers you a complete solution to your skin and hair problems, no matter how aged or deep rooted they are. A few of the services offered by LA SKIN are in the areas of acne & pigmentation, anti-ageing, laser hair removal, chemical peels, weight management, hair transplantation and much more. Experienced medical experts meticulously diagnose clinical problems and the team of skilled professionals carry out the services with great care.